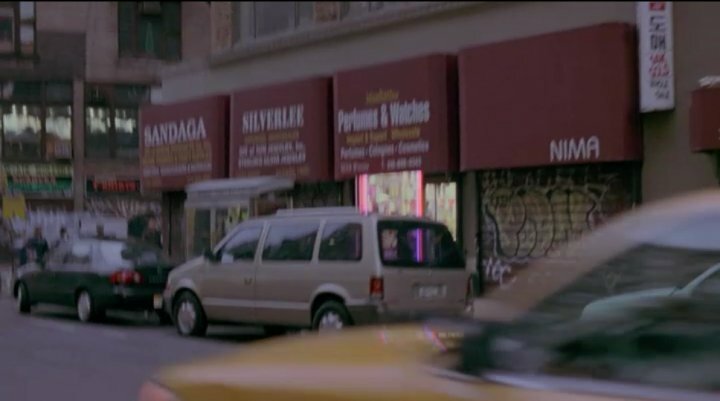 IMCDb.org: 1991 Plymouth Voyager in "The Beautiful Country, 2004"
Might be Chrysler Town & Country as well. Town & Country had no short-wheelbase version in this generation. 1991-1995, whichever of the two it is. I know the picture is not in perfect quality, but the taillights look more like a Dodge Caravan to me.